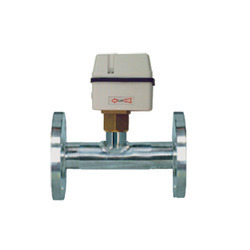 We are a leading Exporter of water flow switch, oil flow switch and flow switch from Mumbai, India. We are a renowned and customer centric firm, which is engaged in delivering a comprehensive range of MK-FS Series Flow Switch). 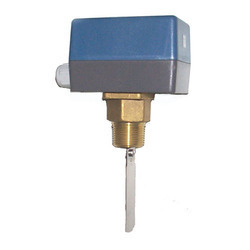 Used for pump protection & cooling circuit protection, made using top quality of basic material under the observation of the proficient team of workers, these flow switches are manufactured at our highly developed production house. Pipe Diameter 1" TO 8"